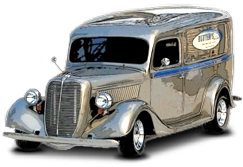 PRC manufactures the nicest aluminum radiators you can buy, and they are made right here in the United States. 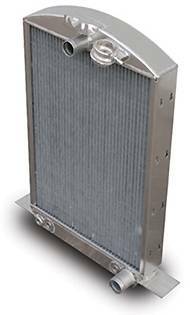 This is a 1932 Ford radiator for use with a SMALL or BIG BLOCK Chevrolet engine. 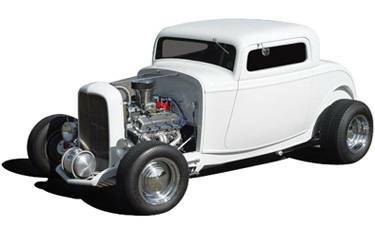 Performance Rod & Custom can build your Ford car radiator for any engine setup including flatheads. This radiator will accept all grille shells. Mounting brackets with stainless steel hardware are also included. Two rows of 1” tube core design provide maximum cooling even when idling and cruising.